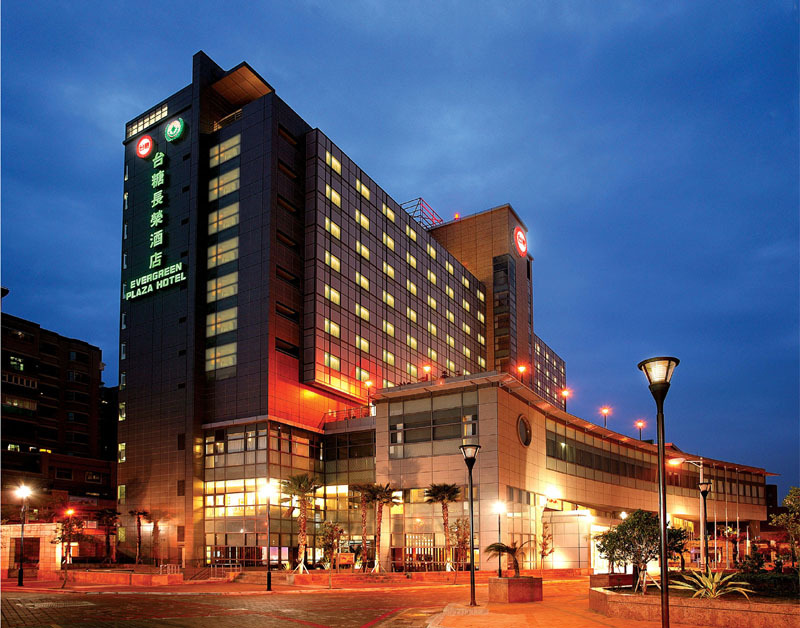 With the modern and splendid appearance, TaiSugar Hotel Taipei locates at Sec. 1, Zhonghua Rd., Taipei city, closing to Ximending (the west of downtown Taipei) and the Buoai District (the central administration of Taiwan). 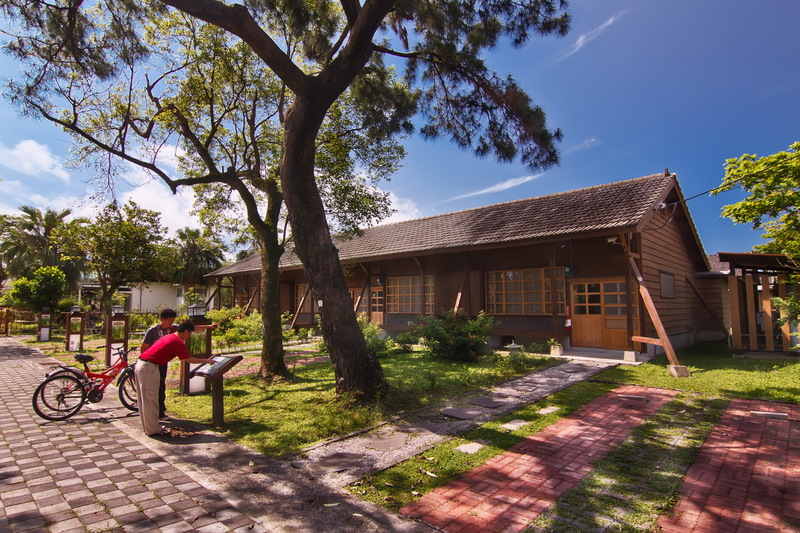 Our hotel, with the total number of 68 guest rooms, runs from 1F to 5F. 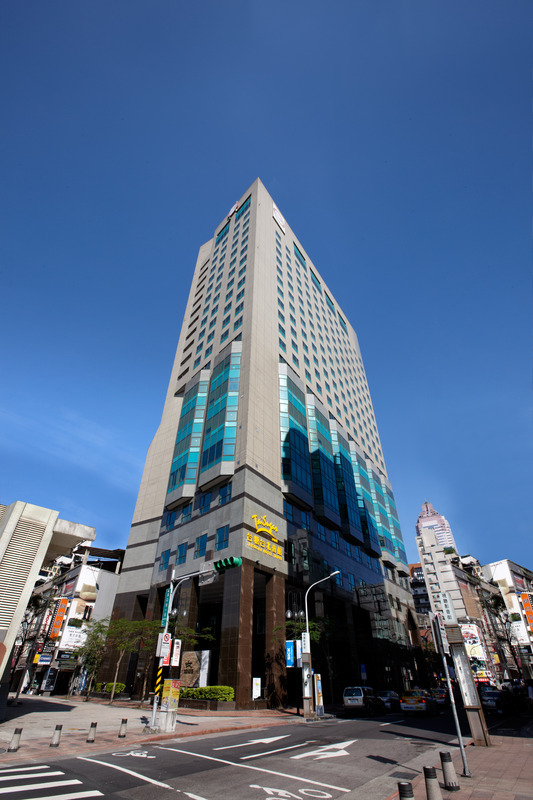 “Enjoying your life when staying at our hotel” is the achievement goal of TaiSuagr Hotel Taipei. Having this notion in mind, the sense of happiness between guests and staff is automatically revealed. 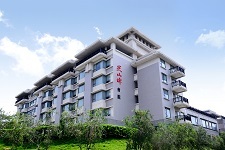 Our hotel is business-oriented, combining the corporate image of TSC and the close-to-heart service of hotel.